Consider Paris Texas your one-stop shoe shop. 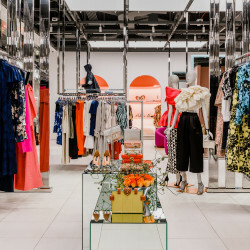 Italian sisters Anna and Margherita Brivio are here to solve your day-to-night dressing woes, mainly by telling you that you never need to change for after-work drinks again. 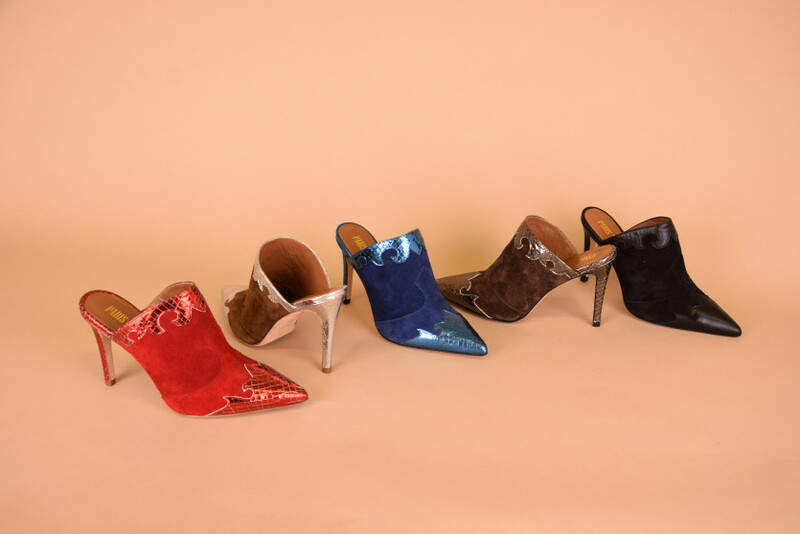 All thanks to their insanely comfortable shoe brand, Paris Texas, which was born out of their need for comfortable heeled shoes to pair with their go-to denim-and-sweater outfits. Both studied economics but dove headfirst into fashion after hanging up their graduation caps. Anna learned the ropes while buying for an Italian multibrand store, while Margherita joined Self Portrait in London. 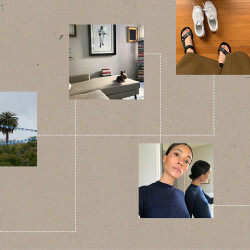 By the time Margherita graduated (she’s a few years younger than Anna), her sister had already opened her own multibrand store, Norrgatan, where she decided to dabble in footwear. “We realized that we were missing great shoes with great prices,” Anna says. “So in 2012, we decided to create a few exclusive styles of shoes for the store. 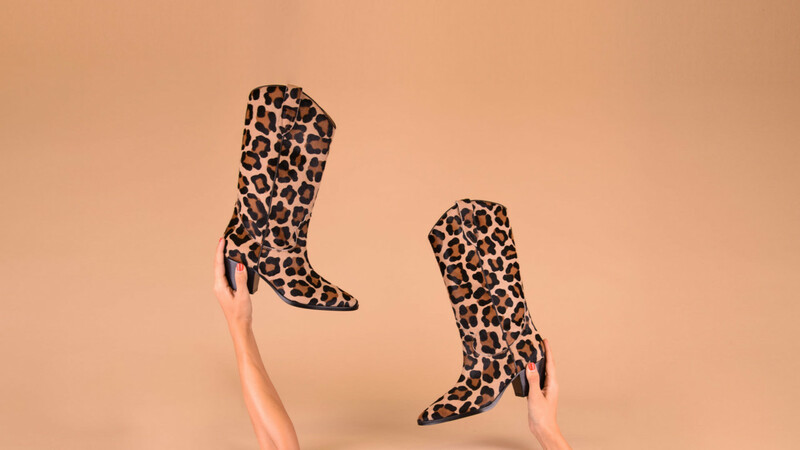 We started with suede booties in a variety of colors, and they turned out to be a great success, [so] we decided to create a collection.” Now the likes of Emily Ratajkowski, Eva Chen, and Aimee Song can be seen wearing the bright, colorful snake-print leather boots and tartan mules on a regular basis. More on how Paris Texas came to life, ahead.